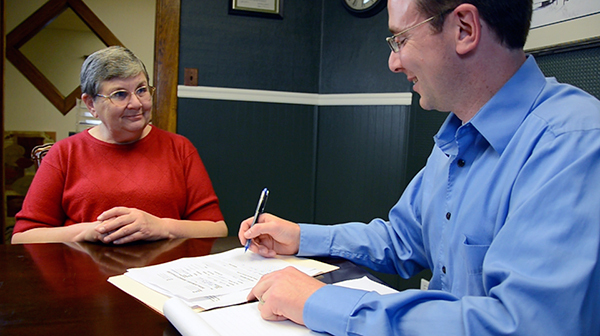 At the law office of Attorney Travis Miller, we do not charge a fee unless we win your case. Our office charges what is known as a contingent fee in most cases. This means we do not charge any fee unless we win your case and obtain a monetary recovery on your behalf. More importantly, you do not have to pay any money up front! This applies to Social Security Disability, Veterans Service Connected Disability, and Personal Injury cases. We offer a free, no obligation consultation in all cases. To set up your free consultation to discuss your claim, call our law office at (304) 842-8383 or toll free at (855) 828-8383. We are dedicated to our clients and potential clients and desire to take the stress, worry, and burden off of you and your family. We fully understand these types of cases can be extremely confusing especially if you attempt to handle them alone or with a non-attorney representative or inexperienced attorney. Don’t trust your future, your benefits or the compensation you deserve to simply anyone. Contact Attorney Travis Miller for the legal support you need.